This week we caught up with Brian Gore, Director of Brand & Marketing for Set Hotels about Hotel Café Royal's latest news and what it's like to work with Triptease. "Our website is a window into our brand world." Brian Gore, Director of Brand & Marketing for Set Hotels. Hotel Café Royal enjoys an unrivalled setting, where the elegance of Mayfair, energy of Soho and sophistication of St. James combine. It's where history, culture, business and the stage are just steps away. That's one reason why, for 150 years, people who make a difference have made their way through these doors. 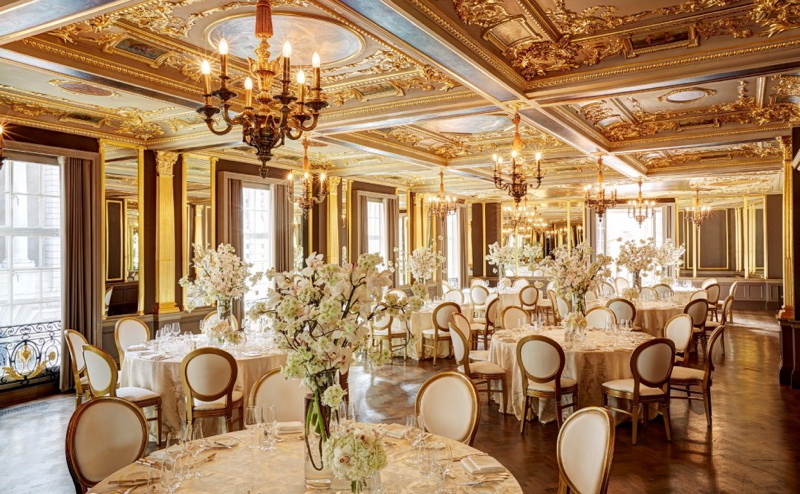 For Oscar Wilde and Muhammad Ali, Winston Churchill and David Bowie, David Chipperfield and Albert Adrià, Hotel Café Royal has always been the vibrant living room of London, the place to convene, converse and celebrate.